After years of preparation and research, and five years of writng, I have finally completed the first in the four part series, Trilogy of Kings. 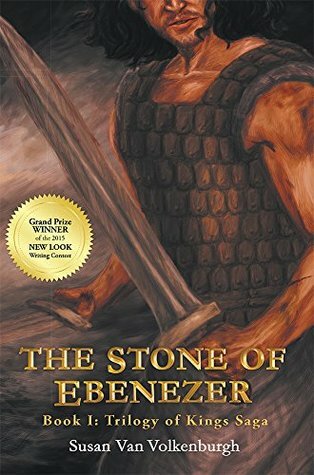 The first book, the Stone of Ebenezer, is finished. Now on to editing and finding a publisher. As another September 11 rolls around, I find myself in an all too familiar situation. Heartache follows me with each passing year. Restless sleep interrupted by wakefulness, punctuated by dreams that leave me wholly spent and overwhelmed with sadness. It has been eleven years. You would think that this would be easier, but it isn’t. The trauma of that terrible day plagues me still. I imagine, it always will. Here Adam and Eve have just committed the first sin, a sin that brought on the fall of the human race. As God pronounces the curse placed upon the serpent, He tells the Enemy that He will send one who is from the seed of woman, and though the serpent will bruise His heel, this One will bruise his head. This is the first promise of the Messiah, the Savior, from the seed of Mary, who in His death and resurrection, broke that power of sin and death that the curse brought to mankind. Even though Adam and Eve have made this terrible mistake, even though they have disobeyed the Lord, He made them clothes to cover their nakedness. How wonderful to know that we have a God that cares enough for us to cover us in our nakedness. And though we fail, He takes us as we are and cares for us, supports us, and clothes us. As we face hard times, as loss and sorrow enter our lives, it is good to know we have a Lord who has planned for our future. From the very beginning, He has provided for us a way of escape. And though at times we are overwhelmed, we know we have a Living Hope. 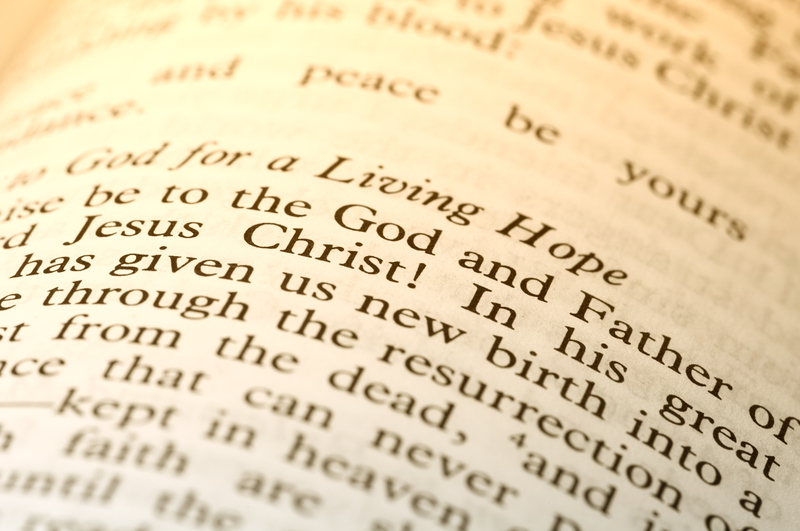 For our Savior conquered death so that we are redeemed from the penalty of our broken oath. As the Lord promises not to give us more than we can bear, He also promises to give us a way of escape. (1 Corinthians 10:13) How beautiful to behold the love the Master, who bears our burdens with us, who weeps in our sorrow. With arms uplifted we rejoice in His loving kindness, for His works are good. And in the arms of Jesus hope is restored.